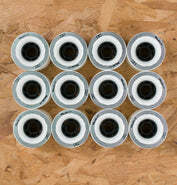 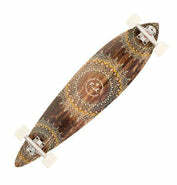 Home › Vandem Longboard Shop News › Mega Cult Wheel Sale! 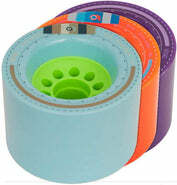 We're having a hue blowout on selected Cult Wheels right now - head on over to the Sale section to grab yourself a crazy bargain on Converters, Cerebrums, Centrifuges, Ists and more! 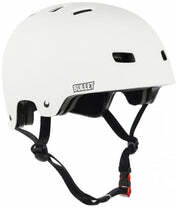 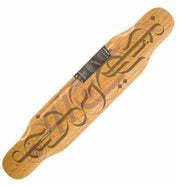 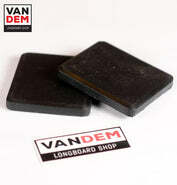 There's a whole load of other longboard randomness in the "Sale" section too, keep your eye on it for the latest deals.